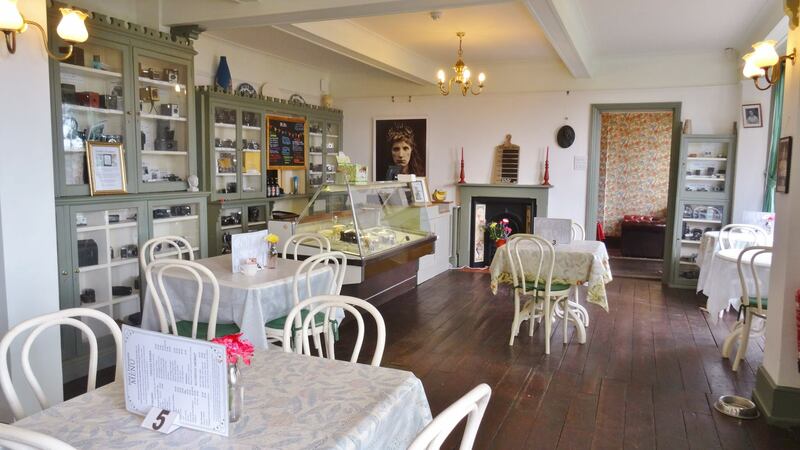 Dimbola Museum and Galleries is home to Julia’s Tearoom renowned for its high-quality locally-sourced food, tempting homemade cakes, and delicious cream teas. You can enjoy these in our cosy tearoom, once the salon of Julia Margaret Cameron and where she entertained guests, or in our pretty, sunny garden with views to Freshwater Bay and the sea. – Cream Teas & Cakes served all day until half an hour before the Museum closes. To book a table please call 01983 756814 and ask for the tea room.